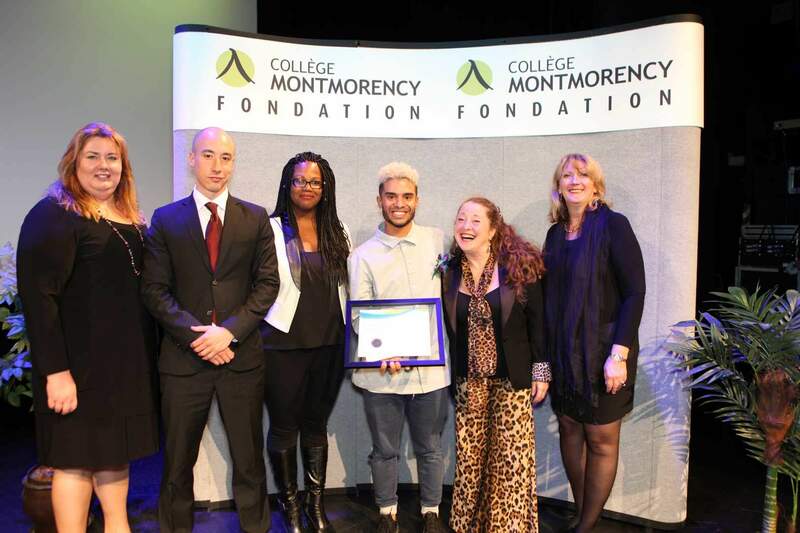 Baila Productions Salsa School is proud to be an active participant in our community by offering a 1000$ donation to the "Fondation du Collège Montmorency". We had the privilege to give this grant to Brian-Manuel Arce-Mendez for her excellence in the College's dance program. Congrats to all for you hard work!